"Arthur works with his clients to make sure they're pleased and will return... 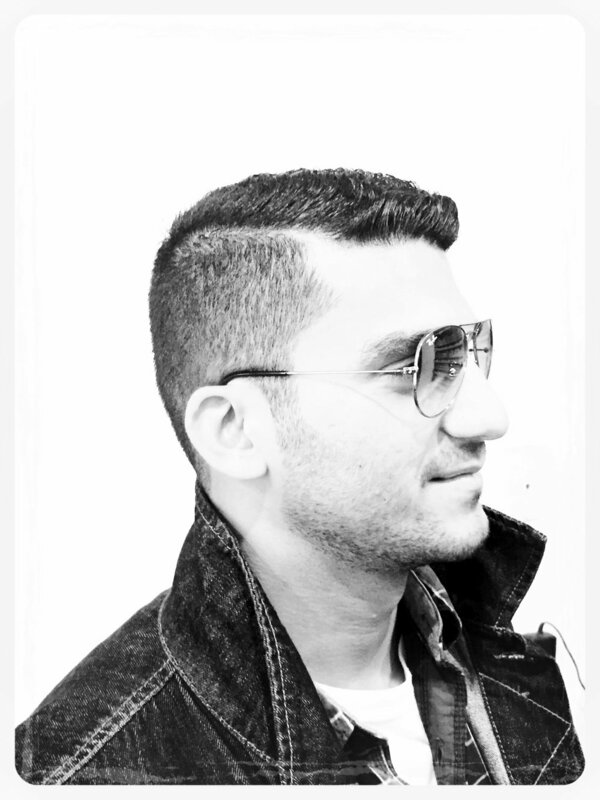 I think he is the best kept secret in the New York Hair Salon Scene." "Arthur has been cutting and coloring my hair to perfection for over seven years. Thanks to Arthur, I have shiny, natural looking hair that falls effortlessly into place. Arthur simply is a Great stylist!" YOU CAN PICK UP OR GET SAME DAY DELIVERY ON IN STOCK PRODUCTS.